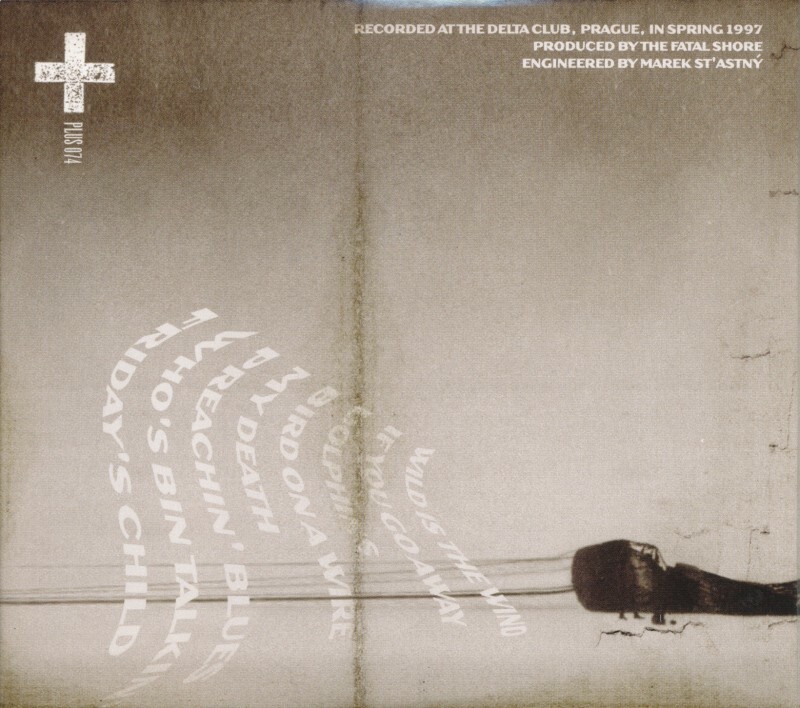 The recordings on this CD date from spring 1997, and were recorded at the Delta Club studio in Prague. They were intended to be demos for what ended up as the first Fatal Shore CD, and some of the songs are early versions of the ones that made it onto that album, as well as onto the Real World CD of 2007. 12.09.2012 This CD is fondly dedicated to the memory of Bruno Adams” says the booklet, with Bruno and Phil Shoenfelt both contributing guitar and vocals and Chris Hughes providing drums and percussion. 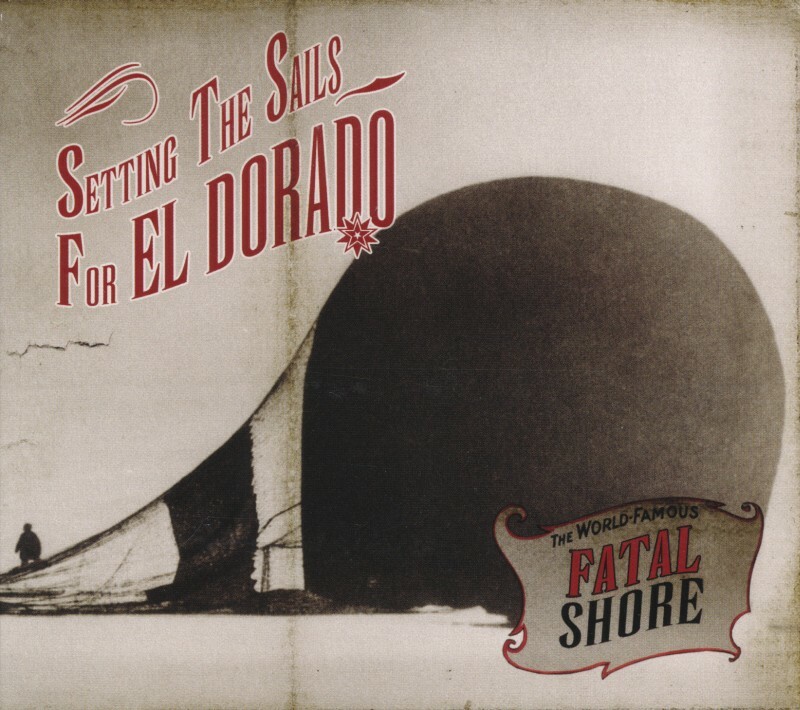 The Fatal Shore have released 3 CDs but "Setting The Sails…" predates them all, consisting of covers recorded at the Delta Club in Prague in Spring 1997. With Adams dying recently this CD is his epitaph. The vocal on Wild Is The Wind is more convincing than when Bowie crooned it on Station To Station. If You Go Away demonstrates the clarity and precision of the bands under-stated production, and emphasises Phil and Bruno’s contrasting vocals and some vintage ‘50’s clean-cut electric guitar. Fred Neil’s Dolphins gets a respectful treatment but Bird On A Wire suffers from being the fourth song in row taken at the same medium-slow pace. The verses of My Death benefit from a bit more oomph, knocking the overcooked Bowie version into a Belgian waffle. Who’s Bin Talking leads with some vintage Duane Eddy guitar and reminds me of Thunders’ similar Copy Cats (A Very Good Thing). Simple, subtle and never overstaying its welcome, "Setting The Sails…" is both a worthy way to remember Bruno Adams and a good way to greet The Fatal Shore.